Thinking of Selling a Condo in Burnaby? 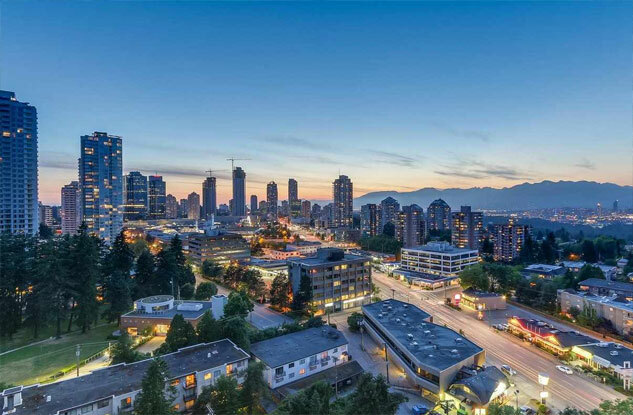 If you’re thinking of selling a condo in Burnaby, there are many factors to consider. From marketing, timing, preparation, and pricing, making a sale that works for you is not always as straightforward as you may think. Here’s what you need to know about selling a condo in Burnaby. Condos today are as unique as the neighbourhoods they’re found in, so marketing your condo effectively is an important component of selling your condo. Know your building, know your neighbourhood, and know your audience – these are all critical aspects of marketing, even as important as pricing your condo properly. Then obviously, you need to display your Burnaby condo attractively. You needn’t throw a bunch of money into renovations, but a new coat of paint and a clean, clutter-free appearance can make a world of difference. And finally, you need to have quality photos of your condo for marketing purposes. If you’re not confident in your photography skills, consider hiring a professional so that your condo attracts more potential buyers. When you’re selling a condo in Burnaby, carefully consider the seasonal changes in the real estate market. Each seller is going to have different reasons including financial reasons, job changes, or other personal motivators. That being said, there are seasonal fluctuations in the market. From January to March, the market tends to be slower and the spring market is when sellers get the most value for their properties. As the weather heats up and people are on vacation, we tend to see dips in the market – prices come down and sales slow. The second busiest time for the real estate market tends to be the end of summer to early fall. So, if you can afford to wait for the spring season, you’re likely to get a great price for your condo. Preparing and pricing your condo are also major factors in selling your home. When it comes to preparation, you have to think of making a good first impression – clean, tidy, spacious, and attractive condos sell faster. Consider hiring professional cleaners to ensure your property is immaculate. Also, keep your space organized – beds should be made, clutter should be stored out of view, and you should also remove all unnecessary furniture and knickknacks to give the impression of more space. Finally, ensure your condo is in good repair so that potential buyers won’t try to negotiate the price based on even minor problems they find in the home. Speaking of price, how do you accurately price your Burnaby condo? Clearly, you have to consider the average market price to determine the value of your property. Your sales goals are also important – you might want to get the best possible price for your home or you might need to sell by a particular date. Once you understand your goals, you can consider your pricing strategy. Ultimately, getting top dollar means you’ll sell your home when the market is hottest, and this takes patience. On the other hand, if you’re in a hurry to sell your home, you probably want to price at or just above market value to attract more potential buyers. Need more information? Call me 604-499-1996 today!